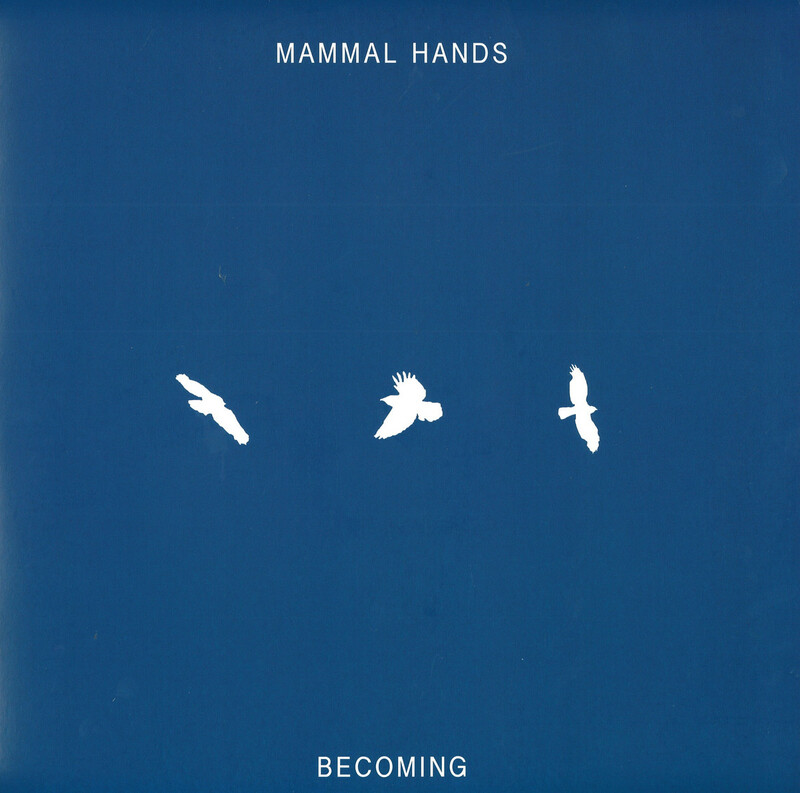 Almost a year to the day since the release of their acclaimed third album Shadow Work, Mammal Hands share a new EP entitled Becoming. 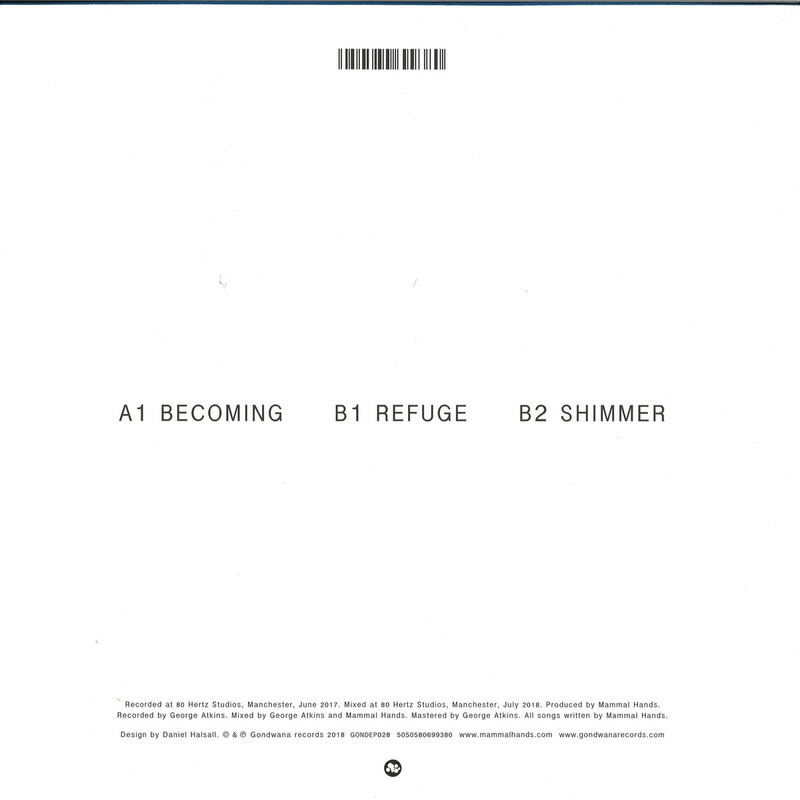 Recorded from the same extensive studio sessions,Becoming is a seen as a brooding companion to third album Shadow Work, offering three new pieces self-produced by the trio. It opens with the bold title track Becoming, a hugely dynamic and diverse composition that begins with a rhythmical piano and saxophone line, building gradually with textural layers and flourishes before reaching a climatic end reminiscent of math-rock. It highlights the groups continued skill and playful ability to improvise and experiment with structure and mood. «Becoming has a lot of different influences in it. The opening section has a hip-hop inspired feel, the middle section breaks into a more minimalist/electronic theme before cutting to a heavier/gutturalfeel for the last sections»reveal the trio. Second track «Refuge» opens and closes with a calm and gentle melodic pattern led by the drums, evolving with subtle rhythmic saxophone lines before erupting into more explosive group playing, then returning to the melody and a place of calm. On tour it has often been the trio’s favoured live opening piece. Closing the EP is track ‘Shimmer’, a dark and moody piece where the piano and drums explore dark cinematic scenes and textures. With around an hour left whilst recording at 80 Hertz in Manchester, the trio decided to put down some final takes and making a deliberate decision to play and record their instruments at low volume. The result is a concluding piece that features a hypnotic extended section of piano soloing with repeated rhythmic patterns and minimalist style passages.